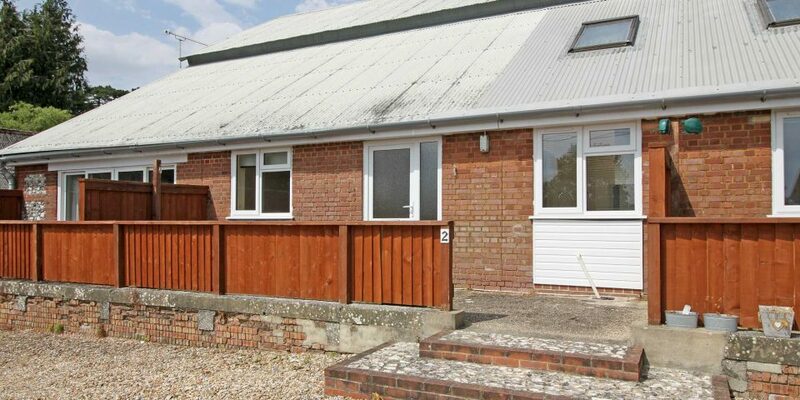 A ground floor flat in a lovely rural location with views across open countryside. 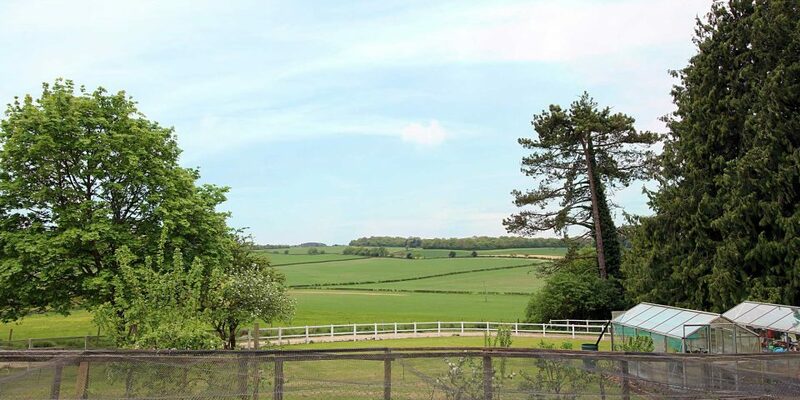 A ground floor flat in a lovely rural location with views across open countryside. The property offer living room, kitchen, bedroom, bathroom and parking. 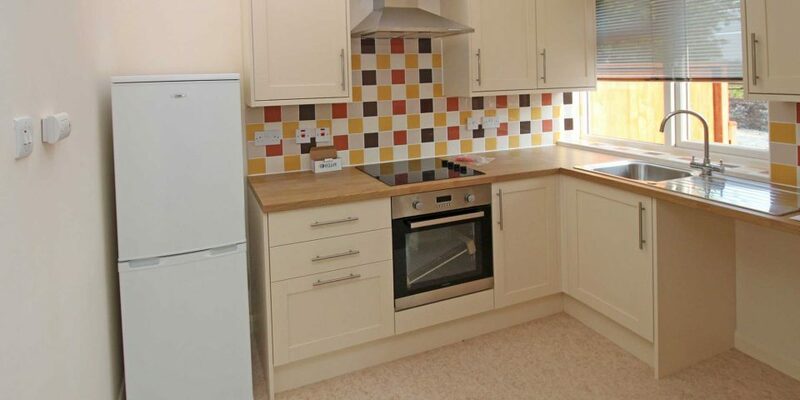 Situated in a rural environment a short drive from the village where there are a good range of shops, supermarket, pubs and restuarants, sports and recreational facilities. Mainline railway stations of Overton and Micheldever are only a short drive away linking London (Waterloo) via Basingstoke and Southampton to the West Country. The A303 is also close by Linking London M3 (M25) with Southampton west ward and Andover/Salisbury going east. About 9’6”x 6’ Stainless steel single drainer sink unit with mixer taps set in a square edge work surface with a range of cupboards and drawers under, matching wall cupboards, built in electric oven, ceramic hob with extractor over, space for fridge freezer, plumbing for washing machine, vaulted ceiling with Velux style window, double glazed window, power points, ceramic tiled floor, access to loft space with floored storage. About 15’9”x 8’ Wall mounted electric heater, power points, telephone point, double glazed window. 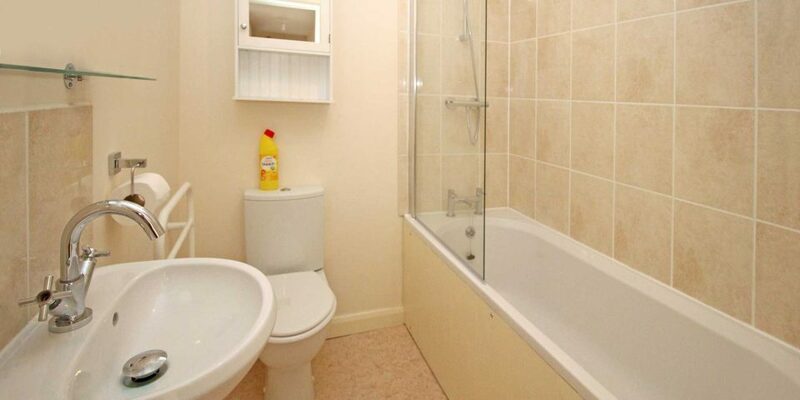 Panelled bath with mixer taps and shower over, shower screen, close coupled WC, wash hand basin, shaver light point, electric heated towel rail. We understand from the Valuation Office that the property is in Tax Band A.